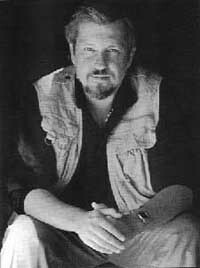 Dan Simmons is an American author of science fiction, fantasy and speculative fiction. 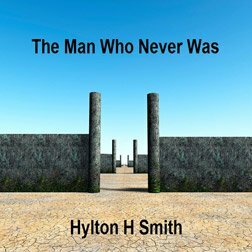 His most noted work includes the Hugo award winning science fiction series "The Hyperion Cantos" and the Locus award winning Illium cycle. After receiving a BA and Masters in English, Dan worked in elementary education and soon began to write short stories. After some time he managed to get the short story "The River Styx Runs Upstream" published in the Twilight Zone magazine. His first novel, Song of Kali was released in 1985, which won the World Fantasy Award in 1986.